President Trump has promised that if North Korea were to respond to America’s sanctions with bombing and other actions of war, that the U.S will respond with “Fire and Fury.” But Pres. Trump may bare witness to a conflagration of his own making that could damn his own presidency, due to a fury from his own allies, let alone his political enemies. 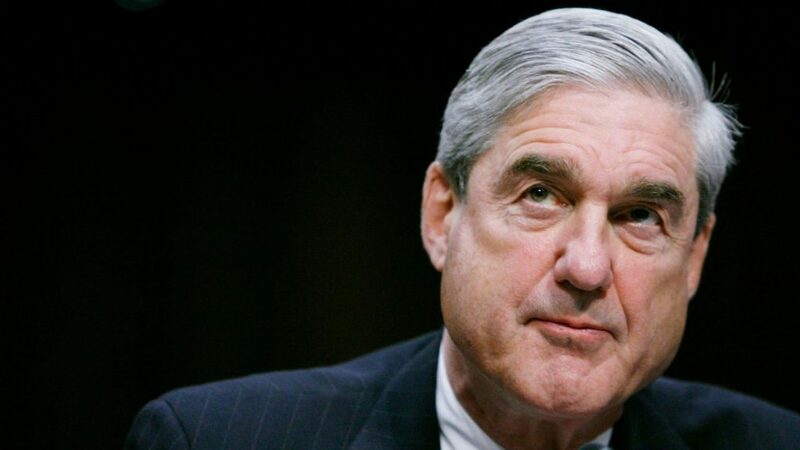 The press, as of late, has been speculating that Trump will fire Special Investigator Robert Mueller as Trump’s Stormy Daniels controversy creates an untenable political heat surrounding his administration, only exacerbating his problems with the Mueller investigation. Mueller, has now asked for documents from Trump regarding his business dealings abroad and other items of a personal persuasion, something Trump said would not be necessary months ago as he claimed he was not personally under investigation. For rival Democrats, any perceived move to fire Mueller would be politically gold for the once again upstart party trying to find its message and gear up for wins this fall in the midterm congressional elections. With wins in Pennsylvania, Alabama and other red states with in the past year, Democrats are savoring this precipice that Trump is on. If Trump stays the course, then there may be information found that could damn his presidency as he bites the bullet rather than risks the backlash of firing Mueller, if he fires Mueller, then he could put himself in the worst political disposition any president has ever experience. It could be worse than Nixon and worse than Clinton during their scandals respectively. Trump could be cannibalized. Why? Because Democrats would find allies in the Republican party. It is important to remember that Trump is still seen by the Republican establishment, which is most of the veterans of the party in office, as a usurper. He defeated Republican favorites and insiders/lifelong ;politicians with tried and true conservative positions and legacies like Gov. Jeb Bush, Sen. Marco Rubio and a field of more establishment candidates with a message of “outsiders” mixed with a harsh, anti-establishment of any kind populism. He won because he became a popular sound bite, the media could not turn away and his own party seemed to both want to ride his coattails and condemn his movement as dangerous, treacherous, and insincere. His enemies, even if they have been acting as sycophants for Trump’s first year or so in office for fear of accruing vitriol form Trump’s staunch and politically active supporters, must be waiting in the wings ready to pounce. They want things to go back to what they consider normal, they want someone to lead their party who has been in their party for more than an opportune election cycle, they want someone they can better control and predict. Democrats, if Mueller is fired, w0uld be more than happy to provide that opportunity to Republicans assuredly. Firing Mueller would give credence and legitimacy to accusations of obstruction of justice on behalf of the President as whatever suspicion is there in light of his possible collusion with Russia would seem much more substantial if Trump appeared to have something to hide by firing the Special Investigator, a republican by the way. The media would be in a state of furyk but that’s predictable, the Democrats would be in a state of fury but that is to be expected, but we need to be mindful that the Republican party is still oscillating between being the party of Trump and being a resting place of the old Republican establishment, one that is not quite ready to die yet considering that many have said Trump firing Mueller would be grounds for impeachment.